JKSM is a 3DS homebrew application that can backup and restore save files for 3DS cartridges, and 3DS eShop titles (including GB and GBC virtual console). This tutorial will walk you through its installation and usage. The latest version of JKSM can be downloaded from here. CFW is the preferred way to use JKSM. If you are using homebrew instead, skip to "Using Homebrew" below. 1. 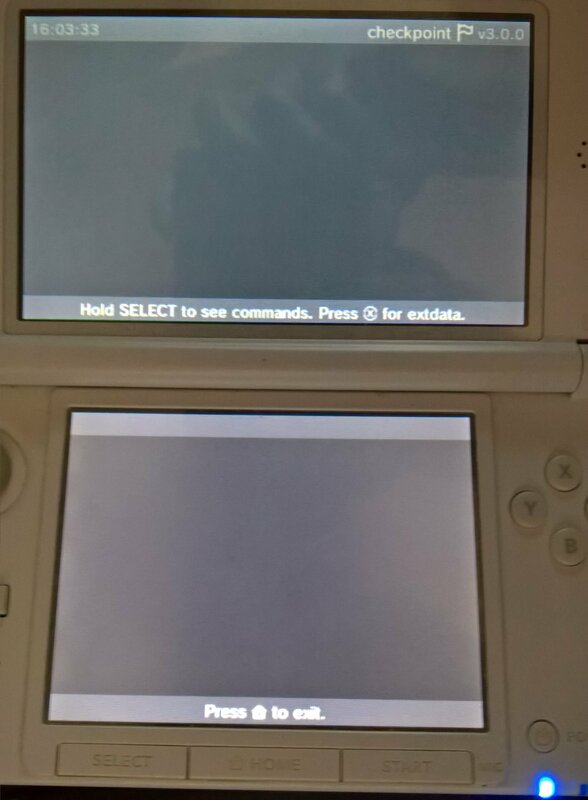 After installing JKSM with your favorite CIA installer, open JKSM on your 3DS and click on "Titles". 2. Scroll down to and click on your desired game. You may need to click "Reload Tiles" on the previous Screen if you don't see your desired title listed. 3. 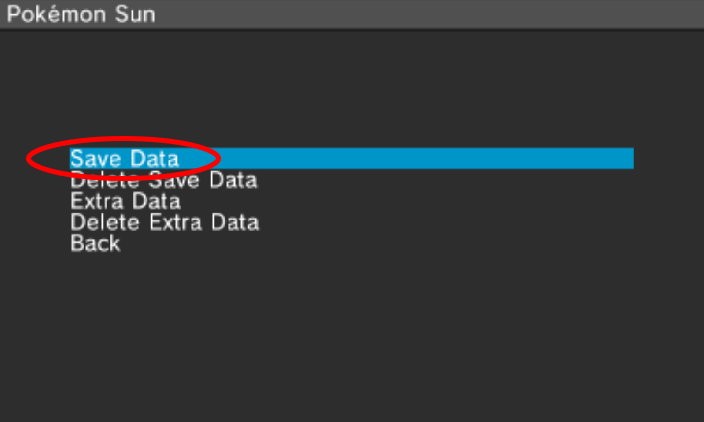 Click on "Save Data Options" then click on "Export Save". 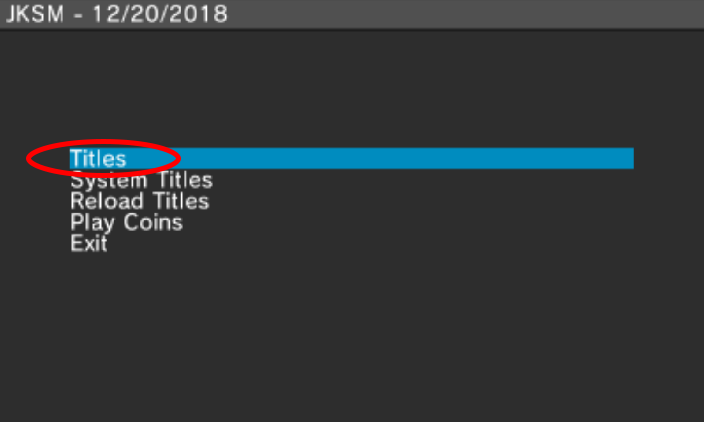 Click on "Import Save" instead if you are trying to restore your edited save file back to your VC Game. 4. 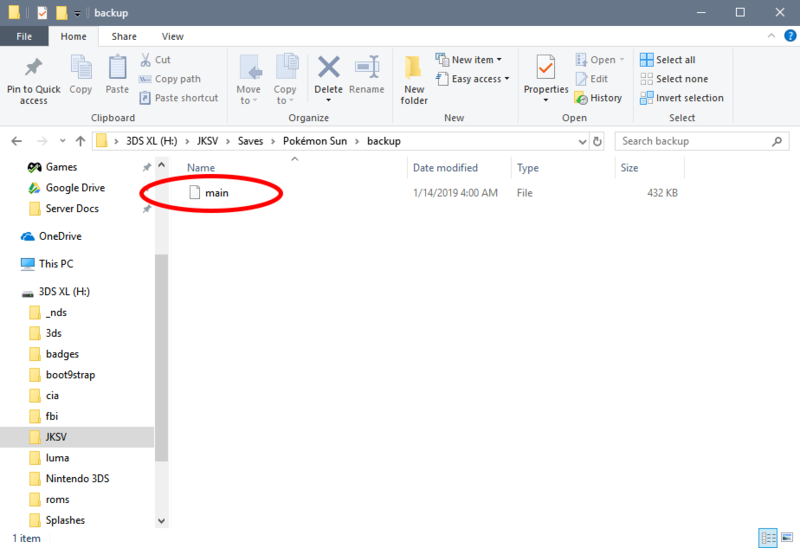 Click "New" and create a new folder to put your save file in. 5. If the backup has completed you will see a new save with the name you chose under your desired game. 6. 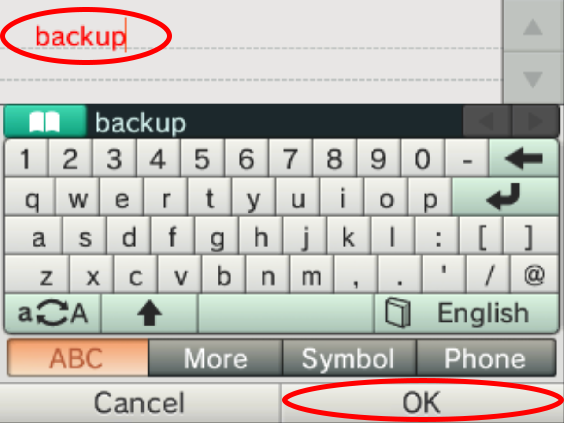 Exit JKSM, Power off your 3DS and put your SD card from your 3DS into your computer (if you use an FTP client on 3DS you can alternatively launch it instead). Then navigate to (JKSV/Saves/"your desired game"/"your folder name") Inside should be your save file. 7. 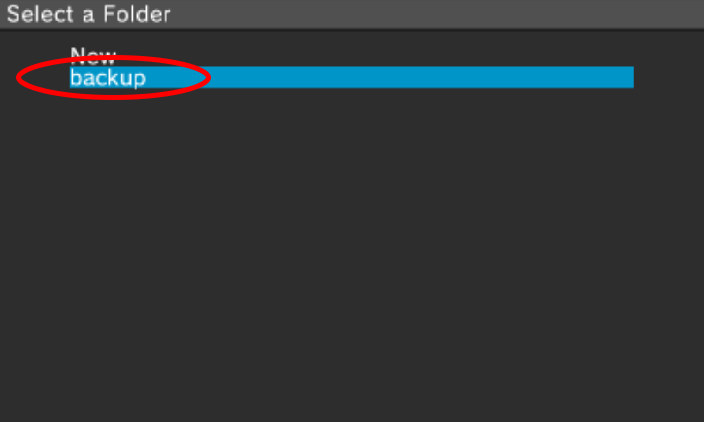 MAKE A BACKUP OF THIS FILE BEFORE USING OR EDITING IT WITH ANY SAVE EDITORS. 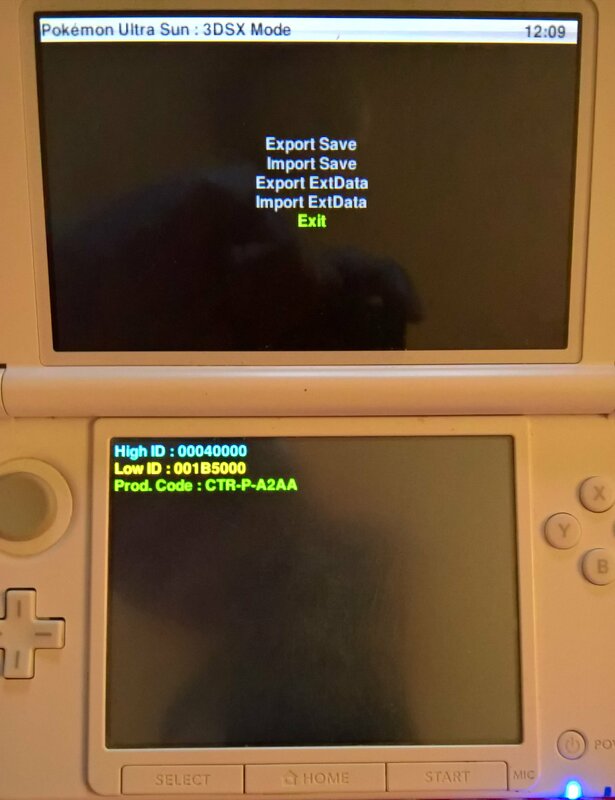 Download JKSM.zip and copy the 3ds folder to the root of your 3DS's SD Card. Open the homebrew menu using your favorite homebrew entrypoint. Choose JK's Save Manager, and target the game you wish to manage. Resume from step 3 of "Using CFW" above. Is the error window right before step three attempting the homebrew method of any worry? See attachments, also what about extdata? What do we do with these? Oh, was I meant to play the pokemon refresh game at least once before exporting the save file? ...and lo and behold all the edits I made works! Thanks for trying I guess! perhaps its due to version. I use JKSM via homebrew menu, but it's on a CFW device, so maybe there's permission differences. Does this program also export DS game save files, like Pokemon Black or Pokemon Mystery Dungeon - Explorers of Time so I can edit those with PKHex and Sky Editor? cartridge refers to save on physical cart. SD/CIA refers to games installed onto 3DS. Select the option, based on whether game is on physical cart or game is installed on 3dS. 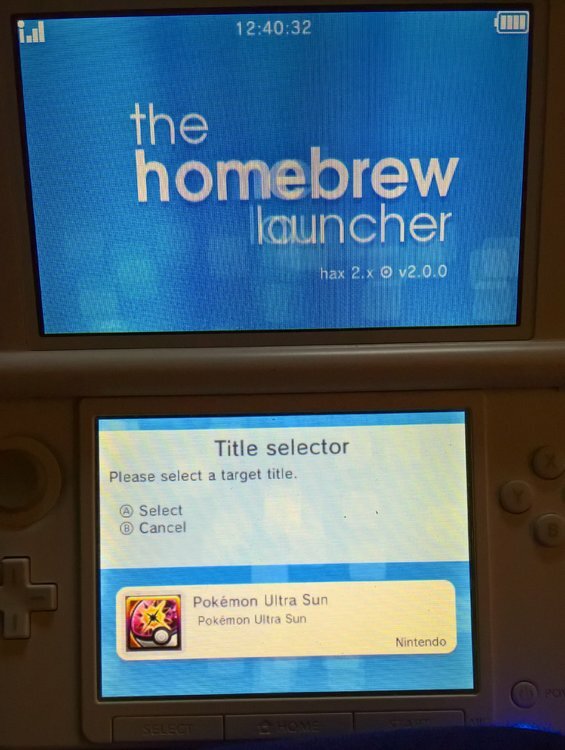 basically copy the folder into your 3DS folder, and run the program from your homebrew menu. ...assuming no reply to my post, I am guessing checkpoint does not work with homebrew. I don't use Checkpoint so I didn't reply. 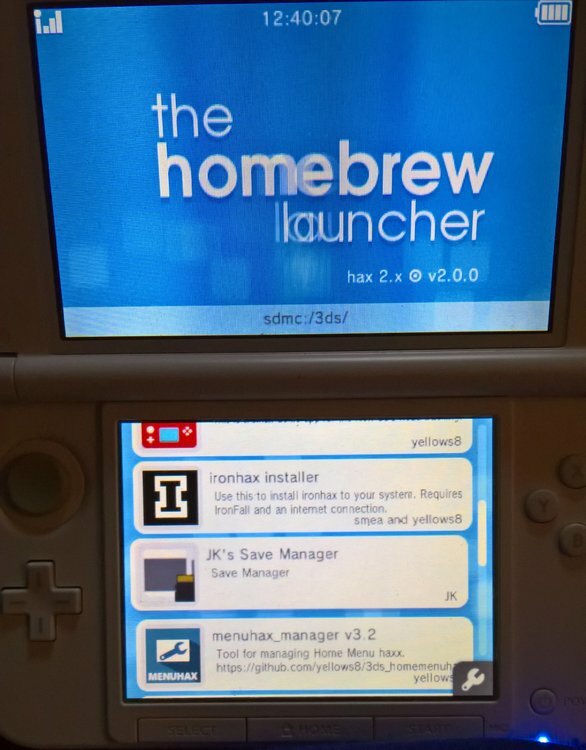 Based on their github page, I see a 3dsx, means Homebrew IS supported. You need CFW for Checkpoint unfortunately, it's not compatible with the old homebrew payloads which you don't need anymore on the latest CFW. 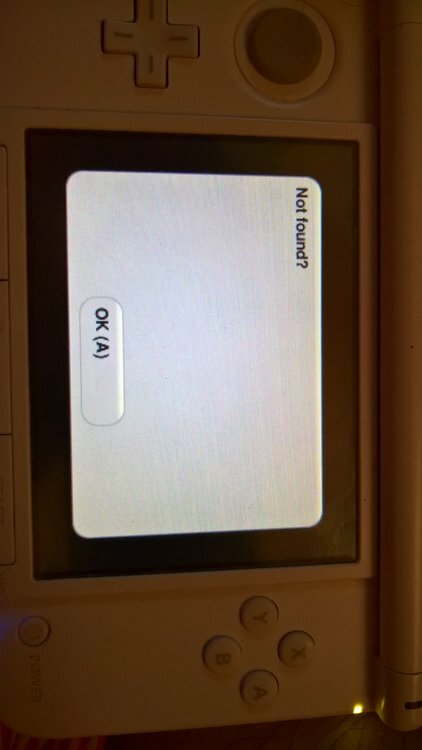 The 3dsx is for launching with Rosalina (Luma3DS) if you don't like to install the CIA. An alternative to Checkpoint is JKSM. It's a little older, but it should still work fine. It's been a while since I've used it, but it should still work with homebrew. 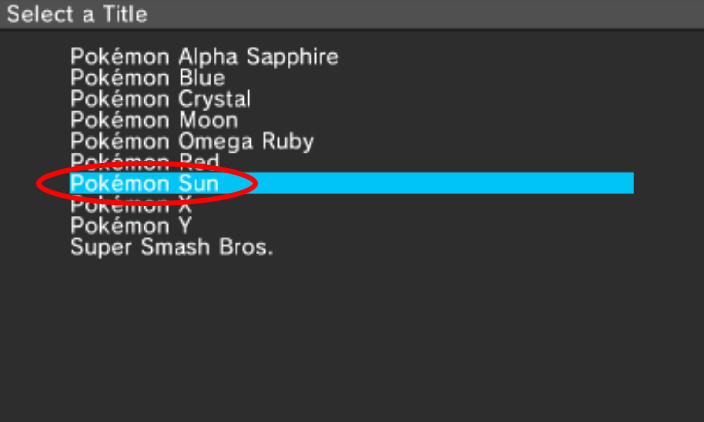 ..speaking of which, how goes that Sky Editor with my Gates to Infinity save file that's been exported from a cartridge; got anything working like editing party pokemon stats or items or .....money...? Or really any progress if at all? It might be different now on the latest firmware, but generally speaking, as long as you don't pirate software, you'll be fine. It's not the same on the Switch, and I think they ported over some of the Switch's hack checks to the 3DS on the latest firmware. Unfortunately, no. Unlike other save file structures, where data is located in the same place all the time, the 3DS Mystery Dungeon save files store data in different locations (e.g. saves with 40 items in the bag will be bigger than saves with no items in the bag). This makes it very difficult to reverse engineer the save file structure, as it'll require an almost complete knowledge of the structure. I lack the patience to do that or to reverse engineer the game to learn how it works, so I've instead been focusing on ROM editing, where I can reverse engineer file formats. It'll be a long time before I take another close look at the 3DS Mystery Dungeon save files again, unfortunately. Great news it works, paid $4 for Pokémon Dream Radar method! At least for Explorers of the Sky cart - my sister lost her Fuchsia Bow and wanted me to hack one in back because she accidentally saved after dying so she lost everything, so I thought screw it, I'll take one for the team! ......and I successfully hacked one back in and loads up fine on her 3ds console! just wondering , can JKSM manage switch saves ?